We have rebranded Digi Coat™ to Subli Glaze™, this has been done to incorporate the Digi Coat™ brand into our Industrial Sublimation Coatings brand Subli Glaze™. 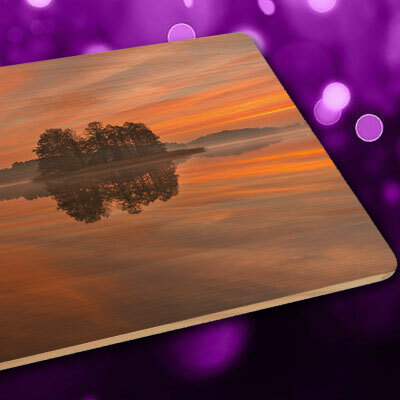 Digi Coat™ is the only do-it-yourself sublimation coating solution designed to enable sublimation decoration on a wide range of surfaces, such as ceramic, wood, slate, and even stone. With Digi Coat you can sublimate onto dark, or black substrates, and it also protects against U.V degradation. 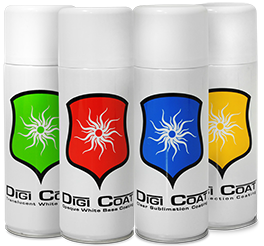 Digi Coat™ is designed for ease of use, and all Digi Coat™ products are available in an aerosol spray can for easy application. Should you require bulk liquid Digi Coat™ for your factory please contact us to discuss. All Digi Coat™ products are designed and manufactured under licence to high tolerances in the UK. Get the best results on dark or black substrates. 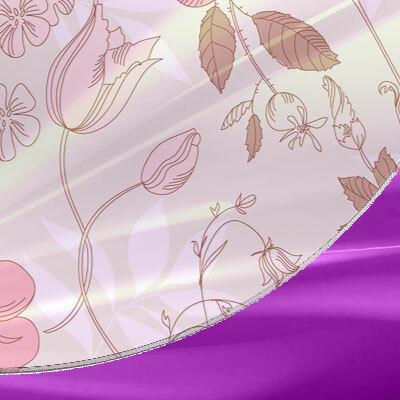 For stunning sublimation on glass every time. The simple solution for creating innovative substrates. 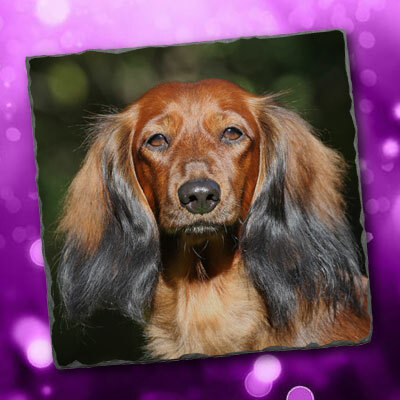 Protects designs from the damaging effects of sunlight. Superior adhesion for your coating and substrates. 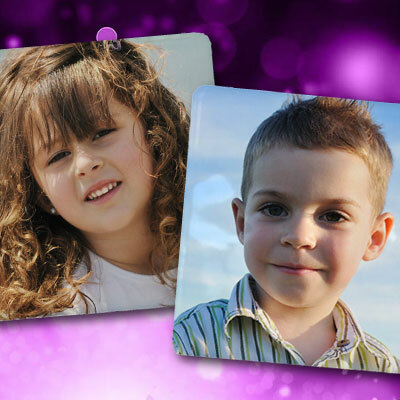 With Digi Coat™ you can coat substrates quickly and easily, making almost any surface ready for sublimation printing. Expand your creative options, and product range, with exceptional value coatings by Digi Coat™, only available from Sole Juice Ltd.
Digi Coat™ provides products On-Demand, and with no Minimum Orders, perfect for you and your customers’ requirements.